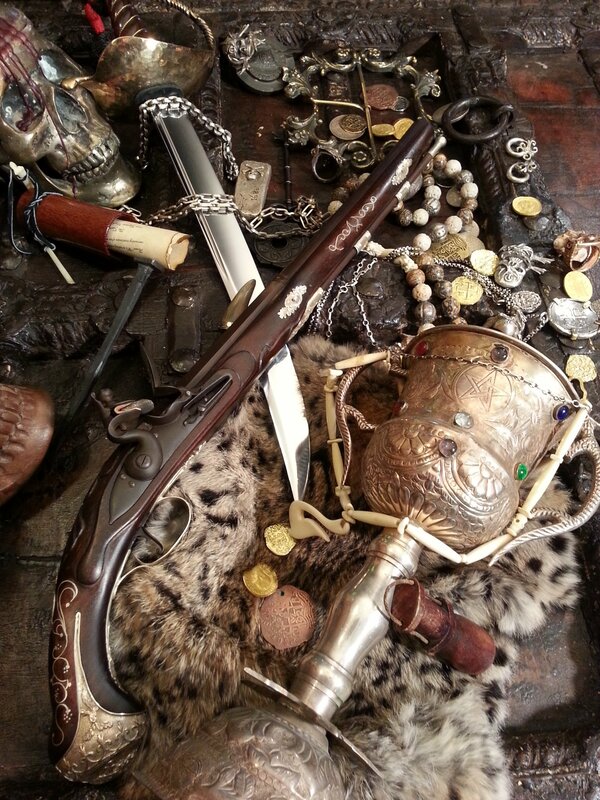 Come take pictures with some of the most authentic pirates on the seven seas! This year Pirate Invasion Long Beach we will be hosting the Order Of Leviathan Induction Ceremony. The Order Of Leviathan is an international order of pirate captains, historians, pirate craftsmen and pirate entertainers. Every 2 years 13 new members are honored from around the know pirate world. 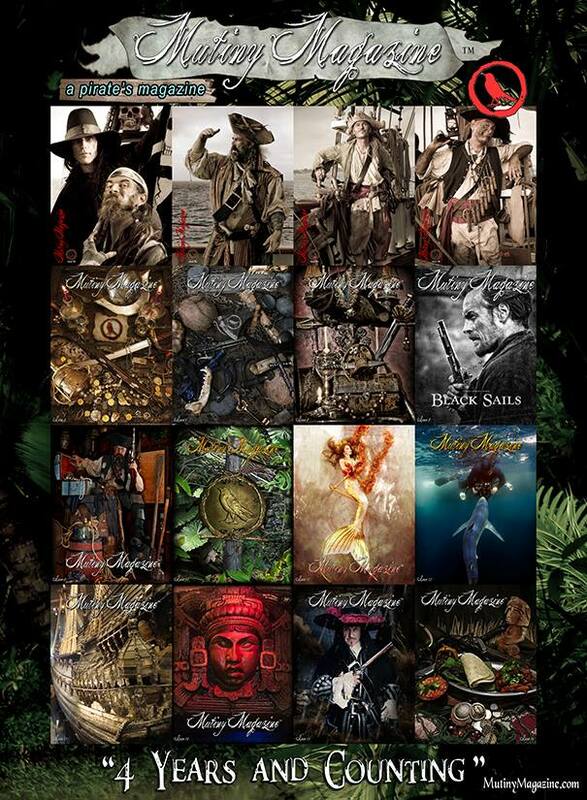 We will be hosting these fine pirate when they sail into the harbor! 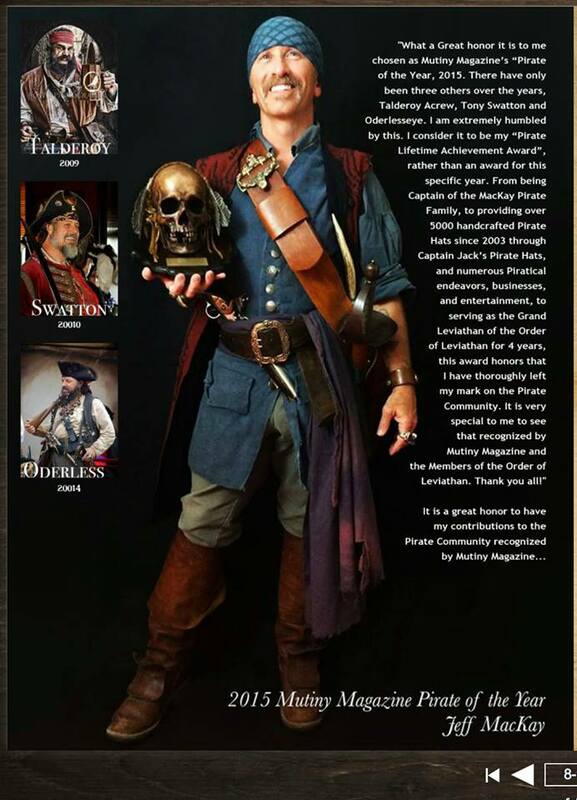 You will meet and see real ships captains and reenactors, the best the pirate community has to offer. 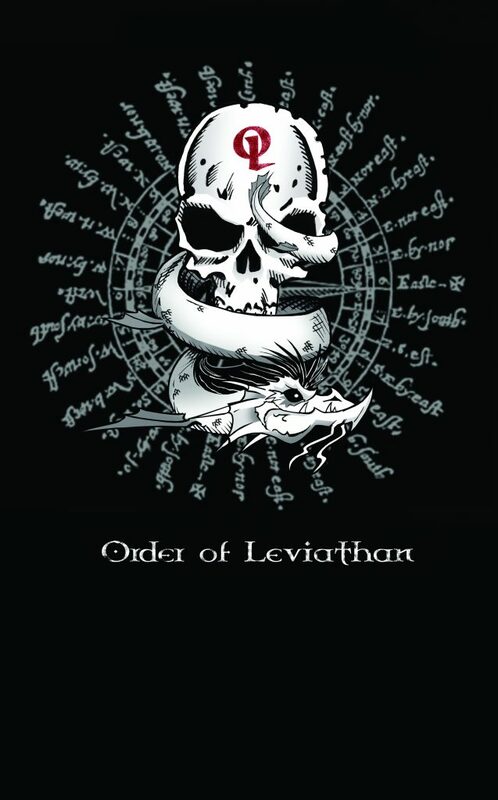 The Order of Leviathan is comprised of members who have been nominated and elected from within The Pirate Community. All are Righteous Pirates who have done their community Proud. We open our doors every two years to new members via our home port Mutiny Magazine.